Massive medical pre-positioning effort spans nine U.S. states, nine countries; expands to Fiji. With the 2015 hurricane season officially underway, Direct Relief has pre-positioned more than $2.6 million in medical aid in 50 communities in nine U.S. states as well as 20 international modules in nine countries that are particularly vulnerable to storm-related health risks. The emergency supplies are stocked at 68 health facilities near the Gulf and Atlantic coasts, the Caribbean, Central America, Fiji, and the Philippines. Each U.S. Hurricane Preparedness Pack holds enough medical supplies to treat 100 patients for a variety of conditions, from basic trauma injuries to chronic illnesses, for a 72-hour period, during which follow-on support can be mobilized. 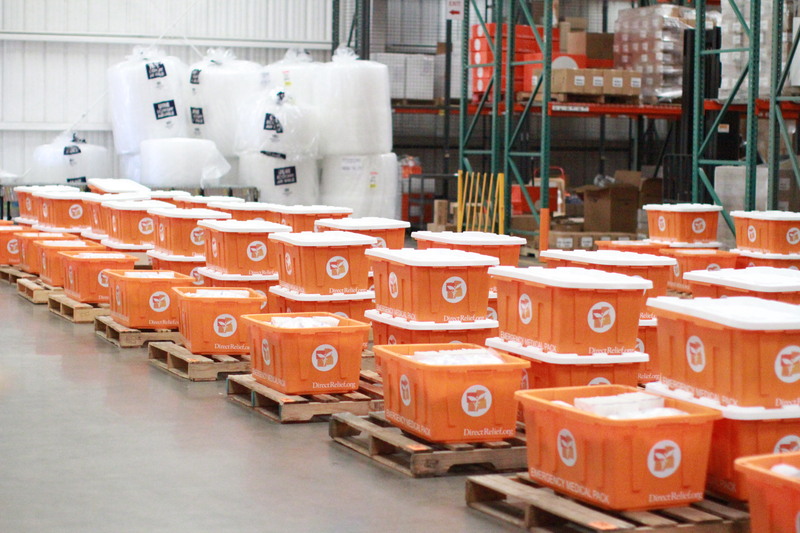 The International Modules contain supplies to care for up to 5,000 people for one month. Following an emergency, people often turn to community health centers and clinics for care. It’s critical that medical facilities in areas most often hit by extreme weather are able to respond immediately to medical needs when time is of the essence. Each U.S. Hurricane Preparedness Pack holds enough medical supplies to treat 100 patients for a variety of conditions, from basic trauma injuries to chronic illnesses, for a 72-hour period. 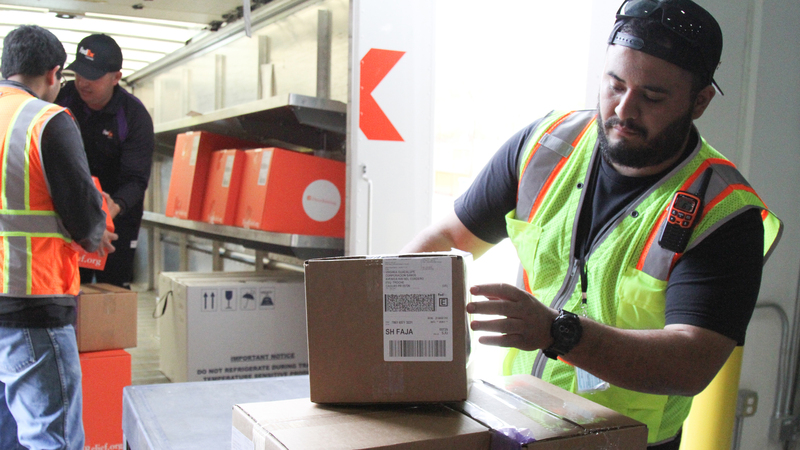 The packs eliminate shipping delays and ensure resources are available to individuals who are low-income, have chronic medical conditions or have limited access to transportation to evacuate. They contain supplies such as antibiotics, insulin, pain relievers, inhalers, prescriptions for behavioral health conditions, first-aid supplies, and many other items identified as most-needed following an emergency. Direct Relief first developed the pre-positioned modules for nonprofit clinics and health centers in the U.S. following its extensive responses to Hurricanes Katrina and Rita in 2005 and its subsequent work with the Texas Blue Ribbon Commission on Emergency Preparedness and Response. Direct Relief is able to supply the Hurricane Preparedness Packs with donations from individuals, pharmaceutical and medical corporations, and through a long-standing relationship with FedEx. The Hurricane Preparedness Packs are provided free of charge to healthcare safety-net facilities. If not used for an emergency, the materials are absorbed into clinics’ general inventory to provide care for low-income patients at the end of hurricane season on November 30. View the map below to see where the Hurricane Preparedness Packs are sent.